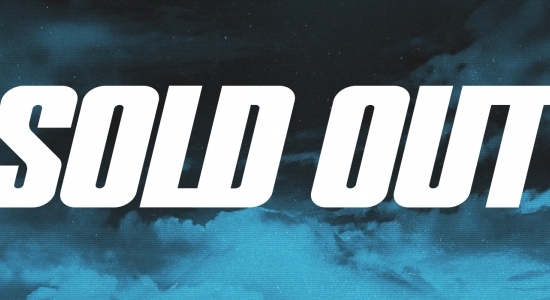 Sunday tickets are available online here and in person at the COTA box offices. Sunday parking in Lots F & T is available online here or for $30 cash on race day. Kids 12 and under receive complimentary General Admission. Can't make a full weekend of it? One day is better than none. Single-day tickets for the IndyCar Classic are available for Friday's practice sessions, Saturday's qualifying (including the MUSE concert!) and Sunday's main event. Saturday-only tickets include general admission to Austin360 Amphitheater for the Muse concert on Saturday, March 23. 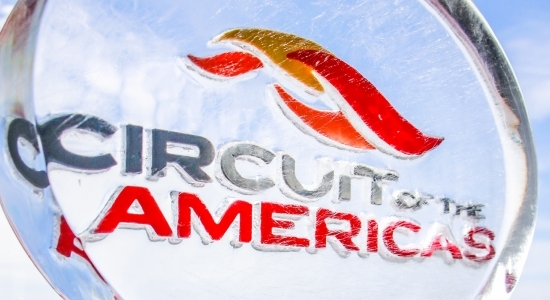 Go big or go home with IndyCar Classic hospitality packages. 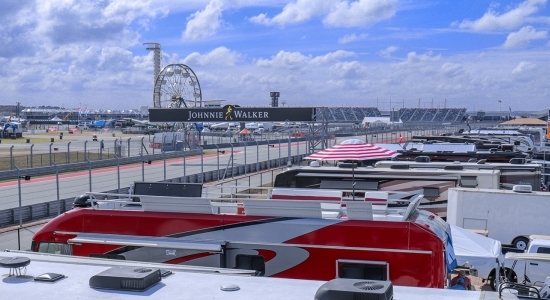 Circuit of The Americas offers a variety of VIP options so you and your guests can enjoy the best food, the best drink, the best suites, the best views, and the best experience all weekend long. These tickets include general admission to Austin360 Amphitheater for the Muse concert on Saturday, March 23. Three days, three unique views, one unforgettable experience. 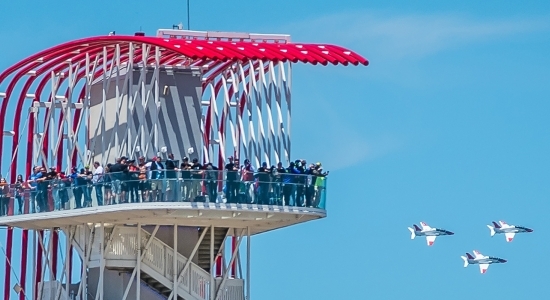 Accelerate your INDYCAR weekend by taking in a new vantage point each day with a Flex Pass, your personal ticket to everything COTA has to offer. Select which one of our three premium grandstands you'd like to sit in each day of the INDYCAR weekend to create your own perfect combination. 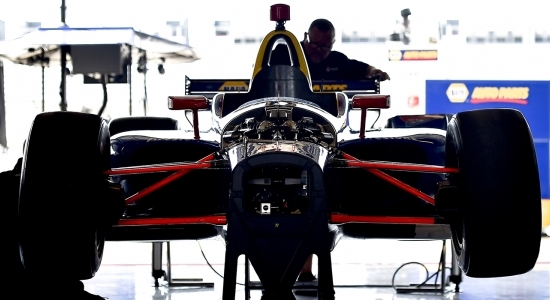 Here's your chance to live like an INDYCAR insider. Go behind the scenes and see North America's premier open-wheel racing series like the pros do with a Paddock Pass. Located just steps from the team garages, the paddock buzzes with activity from drivers, mechanics, and team personnel as they compete in the inaugural IndyCar Classic. This ticket also receives access to the Paddock Lounge featuring a full bar and food available for purchase, TVs, comfortable seating, and more. RACE ADMISSION IS NOT INCLUDED WITH A PADDOCK PASS. YOU WILL ALSO NEED A STANDARD TICKET TO RECEIVE ENTRY TO THE INDYCAR CLASSIC. 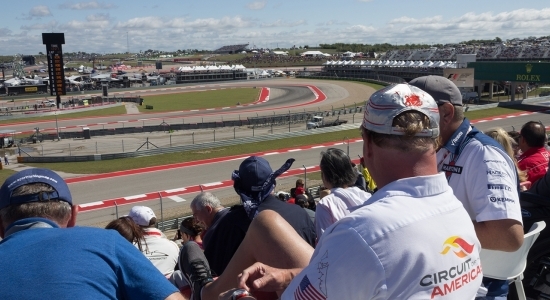 Circuit of The Americas salutes our honorable veterans and active, reserved and retired military personnel with a special invitation to attend the IndyCar Classic. 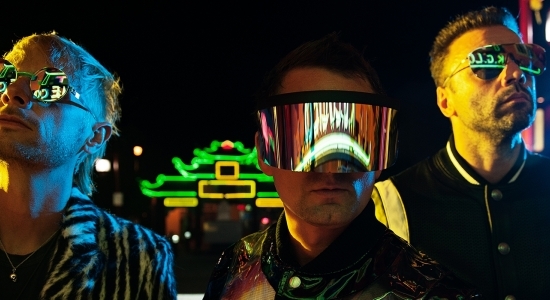 On Saturday night of the IndyCar Classic, international rock superstars MUSE bring their electrifying live show to Austin360 Amphitheater, located right in the heart of COTA's Grand Plaza. All holders of a 3-day ticket for the IndyCar Classic receive access to the H-E-B Lawn and 200 Level seating for the show. Optional pit and seating upgrades are available for maximum hysteria. 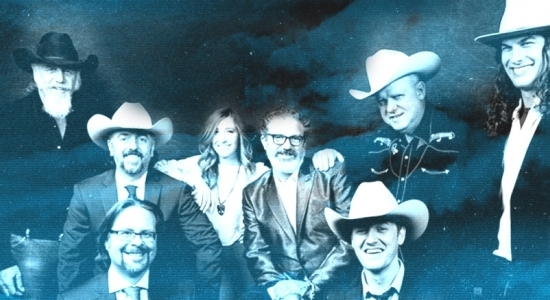 Music is not only a part of life in Austin, it's a way of life. 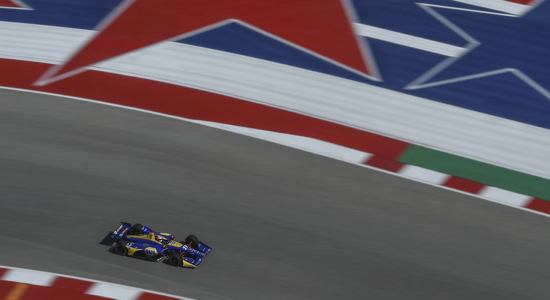 And we're turning up the volume on INDYCAR's big Austin debut with performances from local legends and exciting up-and-comers all weekend long on the Lone Star Stage.